It’s 4:55 PM on a Friday, and one of your clients has decided to email you with an emergency update. You’ve followed up with her several times this week, and she has finally responded with the necessary information. The question is, do you complete the update even though your office closes at 5? 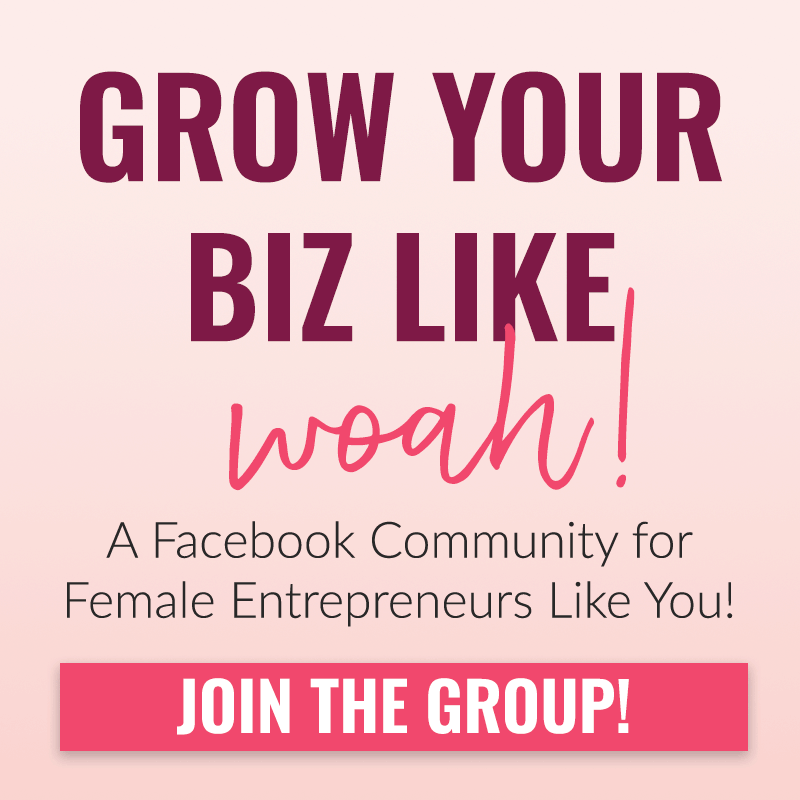 Setting boundaries as a business owner is crucial. 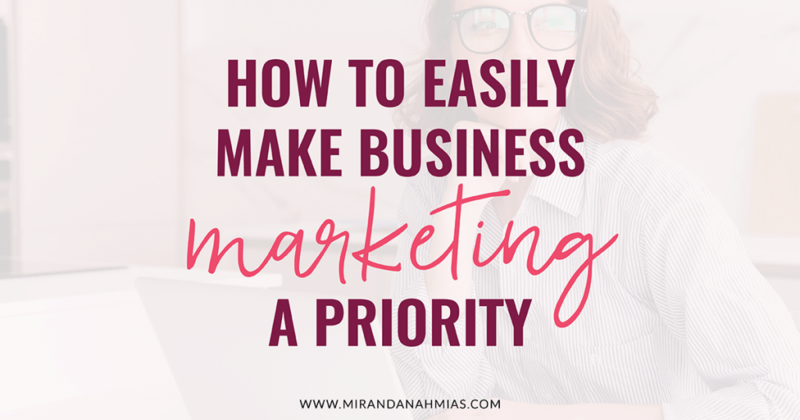 When you own your own business, there will be times when clients ask you to go above and beyond. It will be your decision, as the boss, whether you push your limits or tell the client you can’t meet their request. Whatever your decision, make sure it’s the right one for you — the decision that will allow you to provide the best quality work for your client, enforce your boundaries, and meet your own needs. Some service providers struggle with setting boundaries because they feel like it is unfair to the client, or want to be available as much as possible. Often this is given the name of “over-delivering” and is defended as a good thing. Over-delivering is sometimes good, but not when it isn’t good for you. In truth, setting boundaries is a win-win for you and your clients. It’s not just about yourself. When you are not constantly available to your clients, it allows you to actually have the time and energy to serve them. If you had to spend all day answering texts and emails, you would never get anything done. These professional boundaries allow you to serve your clients (on your own terms) and still serve yourself. It’s sort of like that thing they always say in the airplane safety guidelines. Don’t help others before helping yourself. If you’re not taking care of yourself (aka setting boundaries! ), you’re not going to be in a good place to serve your clients. Girl, I hear you. Setting boundaries is not the easiest thing in the world. But it gets easier. The more frequently you set boundaries and stick to them, the easier it gets (and the better it feels!). 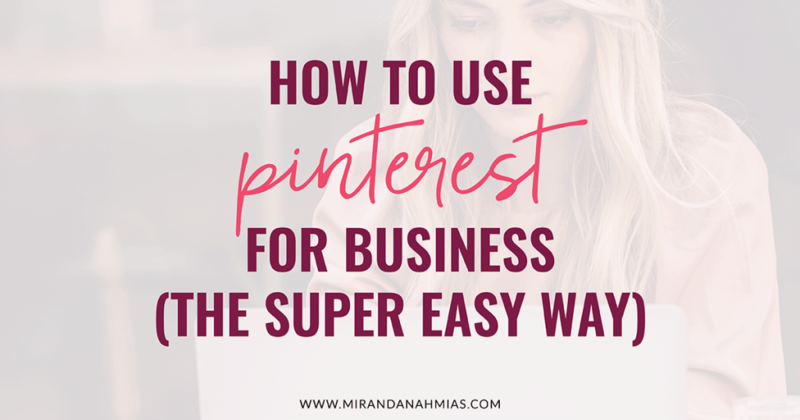 It also gets easier to set boundaries with your clients as your business grows and you start working with more higher-end clients. High-end clients tend to both (a) respect your boundaries more, and (b) have their own boundaries that are aligned with yours. But there is a hitch when it comes to setting boundaries with high-end clients. The more expensive your offering is, the more face time you will have to give them. Typically, the more your clients are paying, the less boundaries you will need to have with them in order to give them their money’s worth. For example, a lot of coaches have group programs where you get to have a group chat with them once per week or whatever. But the program does NOT include 1:1 time. If you want to invest in one of their more expensive packages, often this will include more 1:1 time with them, and even stuff like Voxer support and other special ways to get access to them that is not a part of what they normally do. So when pricing your offerings, you have to realize that you may have to be okay with relaxing your boundaries for the higher-priced offerings. 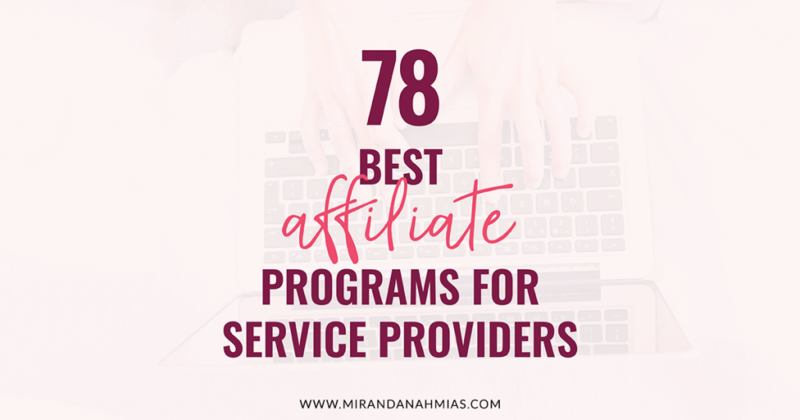 Usually, though, you will have more clients or students at the lower-end and as the prices in your value ladder go up, you will be serving fewer and fewer people. So, yeah, if someone wants to pay you like $20k a month to be on call for them 24/7 – that might be worth it to you, even if it breaks some of your boundary rules. But you WOULDN’T break those rules for someone paying a much smaller amount. So sometimes different price points will need to have different rules. You should probably still have some boundaries, even with your most expensive clients. Like, you’re not going to answer emails on Christmas or respond to texts sent at 3am. There are some things that just cross the line of human decency; you have to respect yourself and not allow things to cross that line. 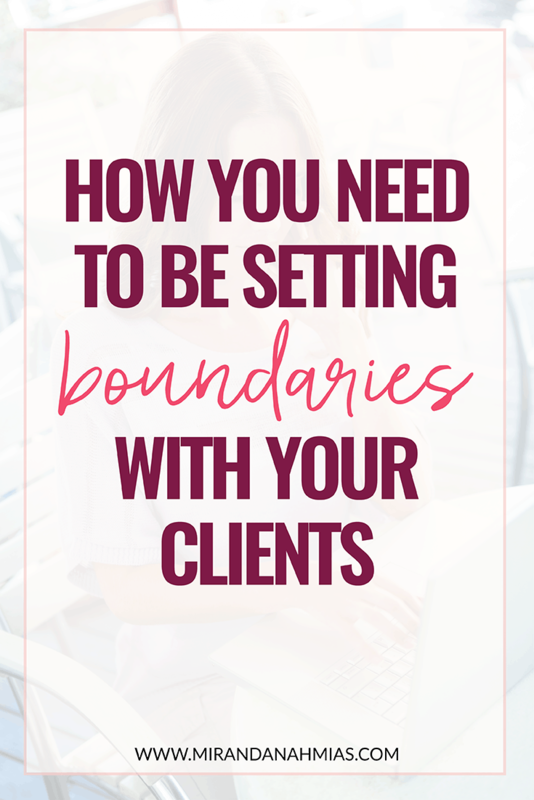 When it comes to setting boundaries for yourself and your clients, except for in special circumstances like we just talked about, I think it’s important to have super concrete rules and very clear boundaries that you don’t allow your clients to cross. Typically when people complain that their clients are taking advantage of them, it’s because you are letting them take advantage of you. For example, I have one client who occasionally texts me, but I do not offer text communication. So if I see that she has sent me a text, I will respond via email and move the communication back to my preferred platform. This allows me to still help her, while also remaining respectful of the professional boundaries I have put in place. Different industries use different communication channels. Be clear with your clients what type of communication you use, for example email, and keep all your communication on that channel. Minimize the confusion! This way you aren’t receiving conflicting messages on email and then text and then Skype and then voicemail. Set your office hours with your clients. 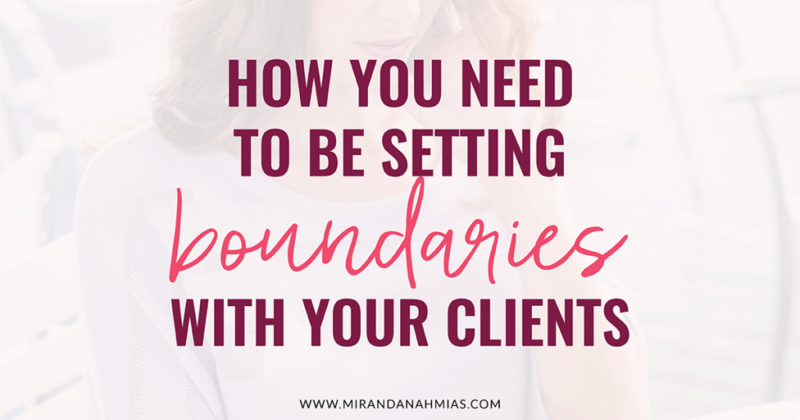 Setting boundaries up front lets your clients know not to expect a response outside of office hours. If your office hours are Monday-Friday 9 AM-5 PM, do not respond to client communications outside those hours, unless it’s an emergency. 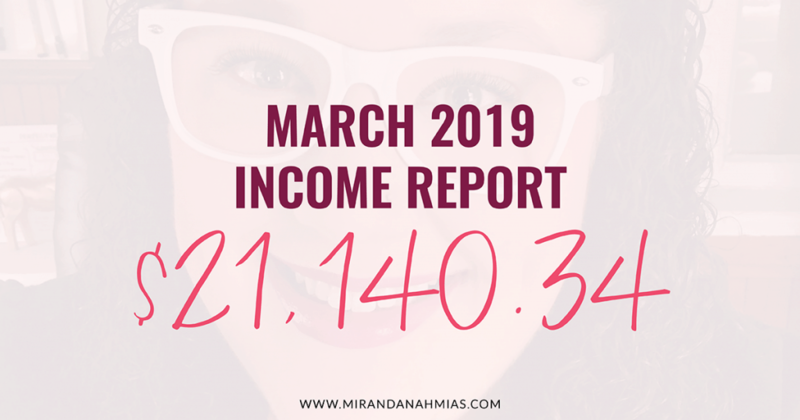 Depending on your niche, and how in-demand or “exclusive” you are, you can increase this. Some service providers only answer their email once per week! For me personally, I try to stick to a 24-hour response time. 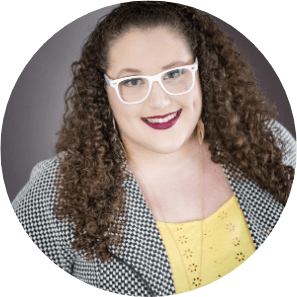 Sometimes clients try to push boundaries by constantly having “emergencies.” Set a standard turnaround time and stick to it, unless it’s a true issue. And if they need something done faster, make sure you charge extra for that. Have you ever had a client who calls you immediately after emailing, to make sure you received the email? *Raises hand* If you’re constantly answering emails, you are never focused on the tasks at hand. Set time to answer emails, say once in the morning and once in the afternoon, to free your schedule for projects. When you’re at the office, you give 100%. You should enjoy your weekends 100% too! It’s tempting to constantly check your email on off-hours. However, this never gives you the chance to recharge. When you recharge, you’re able to produce better work during the week. Respect your weekend and holiday hours, and expect your clients to do the same. Never let your clients bully you into feeling like you can’t take time off. As long as you give them advance notice, you should be allowed to take as much time off as you need (within reason). I usually take time off a few times per year. When I onboard clients, I clearly outline the work I will do for them and the pricing. Don’t allow clients to “scope creep”, where the goals and expectations of a project expand past the original boundary lines. If clients want you to do more work, they need to be willing to adjust the scope of work and your pay. I’ve had clients ask me to do things that I just didn’t feel comfortable with. Things like violating GDPR or other online rules should be taken seriously. If a client asks me to do something that I’m not okay with, I let them know that I can’t help them. But it doesn’t always have to be that serious. 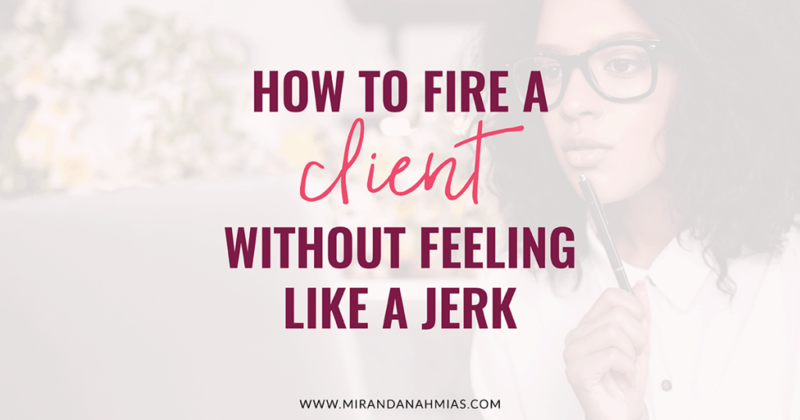 Sometimes clients just like to work with you, so they want you to do anything and everything for them — even if it’s stuff you don’t normally do (or even like to do, ugh). If you don’t want to do something or it’s outside your realm of expertise, you should feel comfortable telling them that they should look elsewhere. Bonus points if you provide a referral to someone who can better help them! This is exactly what a “How I Work” or a “How We Work” document is for. Typically you would deliver this as part of the client onboarding process. 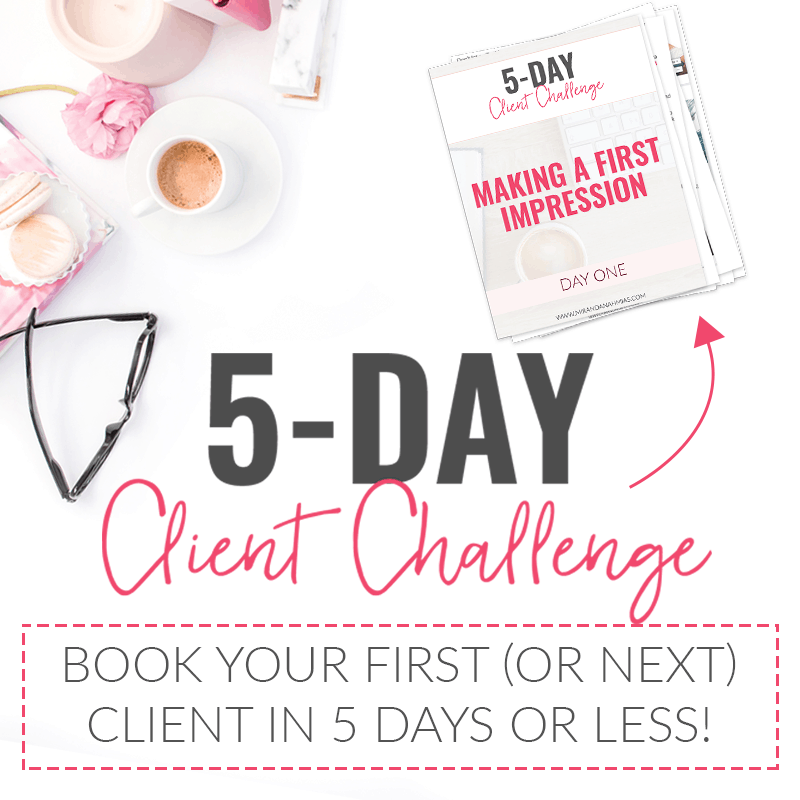 Personally, I have a client welcome kit that I give my clients when we start working together. All of the professional boundaries I have set are listed there. 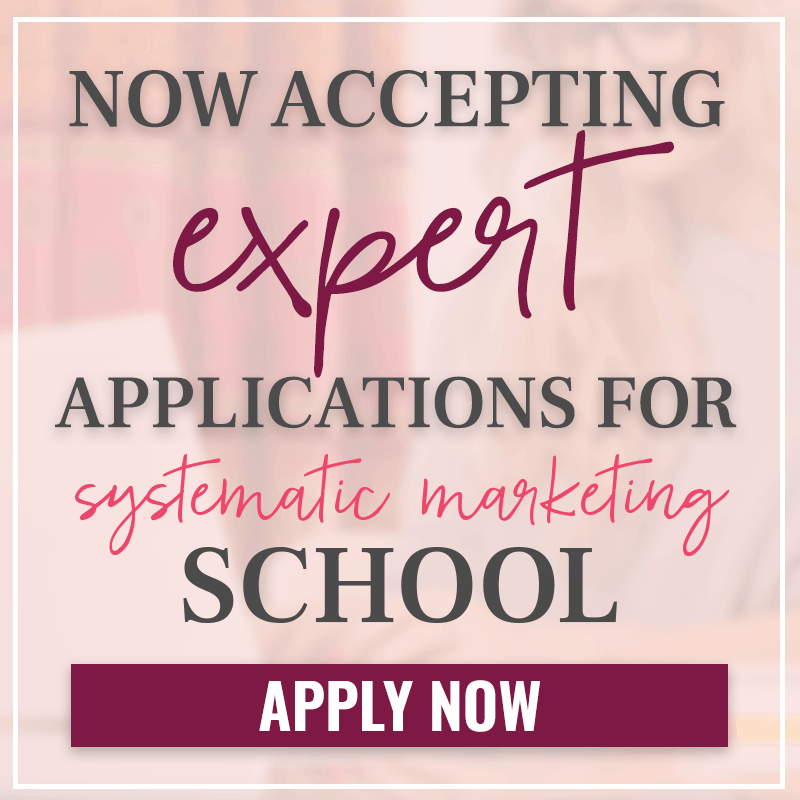 Check out the Systematic Marketing School to see examples and templates of How We Work and Client Welcome Kit examples! I know talking about “over-delivering” and “scope creep” can sound draining. 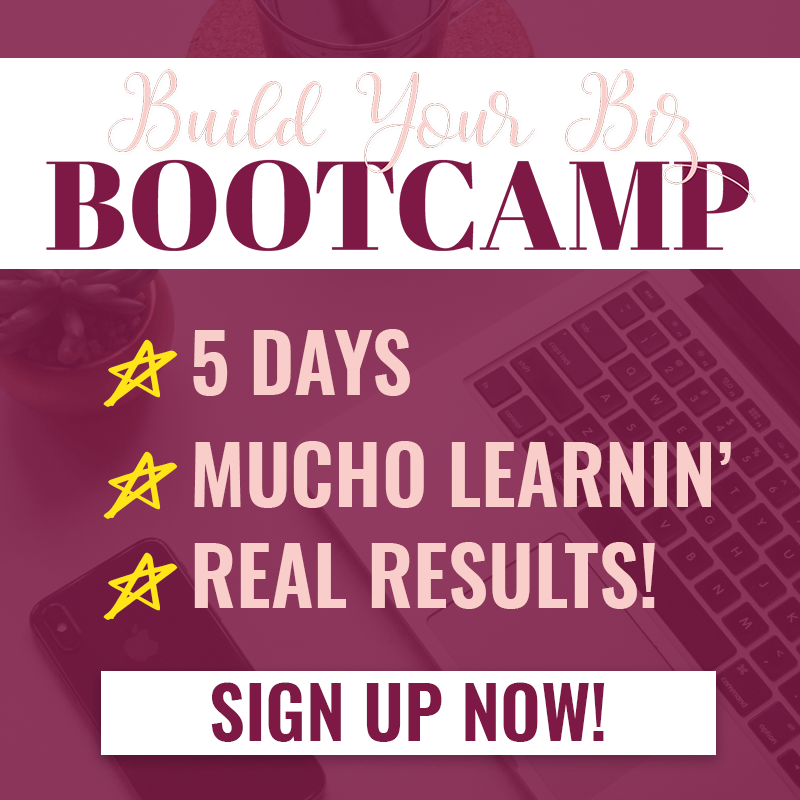 The reality is that owning your own digital business can be incredibly freeing! It can give you the time, flexibility, and freedom to create a work environment that you’ve been dreaming of. Setting boundaries allows you to offer your best work, while ensuring that you don’t get taken advantage of or burnt out.